Fly fishermen in Colorado are lucky enough to have some of the best winter fly fishing rivers in the country. At Vail Valley Anglers we are fortunate enough to live near and guide on many of these winter fly fishing gems. 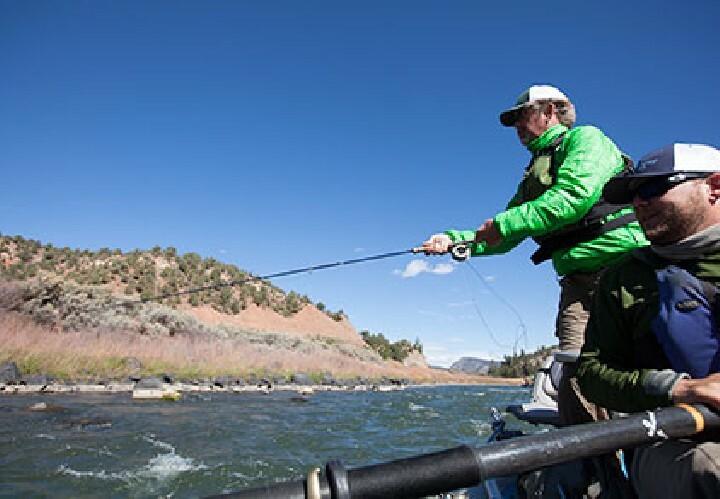 Winter vacationers here for Vail’s excellent powder skiing often take a day off to experience the fly fishing as well. In the past we’ve discussed winter fly fishing techniques so here we’ll list a few of our favorite destinations. During the dead of winter, many winters don’t think of float fishing as an option but we float year-round and in some cases, float fishing is the best way to put fish in the net. Many popular Colorado float rivers ice over in the winter but the Lower Colorado River from Glenwood Springs and to the West stays ice-free. This fairly large river fishes very well during the colder months and the rowing is not too demanding. Wild browns and rainbows commonly measure over twenty inches. The trout tend to congregate below drop offs in deep holes in January and February, but come March they begin to spread out and riffles are very productive. 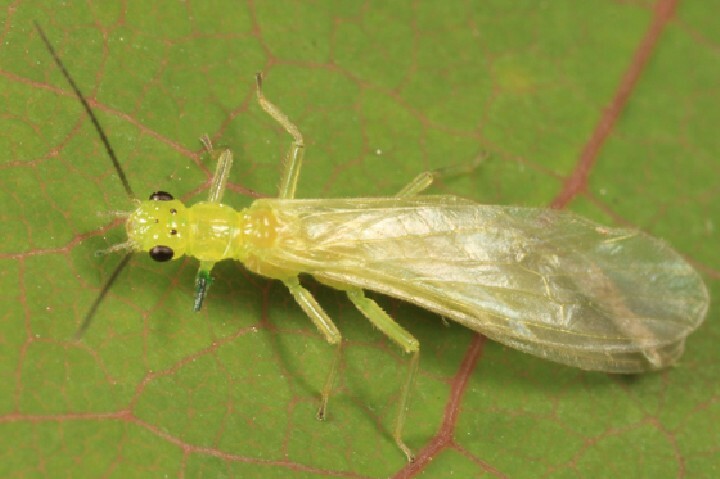 Winter hatches include midges and blue-winged olives while large stonefly nymphs are also active. 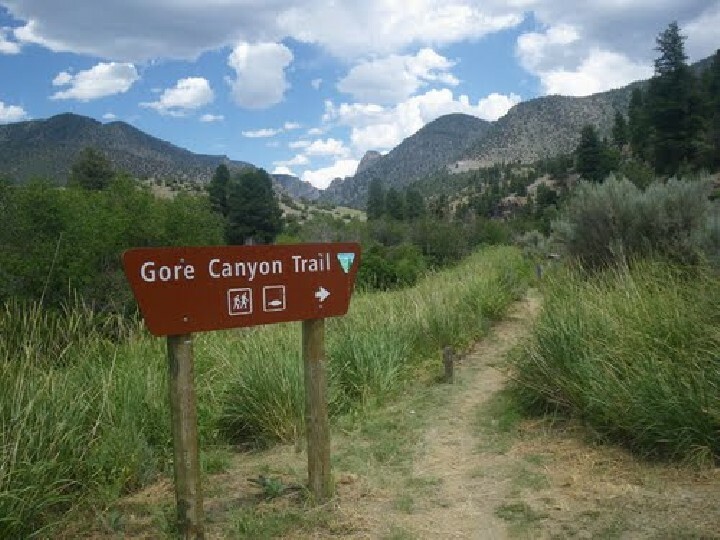 There is almost thirty miles of water available to float anglers with several improved boat ramps between Glenwood Springs and the Town of Rifle. Full day floats are the best bet here. Winter fly fishing on the Gold Medal Roaring Fork River is possible for the forty mile span of the river between Aspen and Glenwood Springs. The best winter fishing occurs below the Frying Pan River in Basalt down to the Colorado River in Glenwood. While ice and slush may be a problem on the coldest of day, the river is generally fishable most of the winter. Deep holding water on the Fork is easily identified and anglers should ignore the long shallow stretches of water until spring. The winter midge hatch on the Fork is steady and really gets the fish eating by the time February rolls around. Both wade and float anglers can find success here. Vail Valley Anglers does both full day wades and full day floats on the Roaring Fork in the winter. Vail’s Gore Creek offers winter anglers an experience unlike any other trout stream. Where else can you find some of the best powder stashes in ski country just a lift ride away from a beautiful, Gold Medal small mountain stream that holds four species of wild trout. The lower couple of miles from Lionshead in Vail downstream stay ice free here. Technically minded anglers will love the sight fishing opportunities this small water holds. If you are looking to complete a winter grand slam, a half day wade trip with an experienced guide is the way to go. Some anglers may note the lack of tailwaters discussed here. Streams like the Frying Pan, the Blue River and the Yampa do offer exciting winter fly fishing and the chance for large trout but because they are popular destinations, winter fly fishing pressure can be high. Don’t expect to always have the river to yourself in these locations. 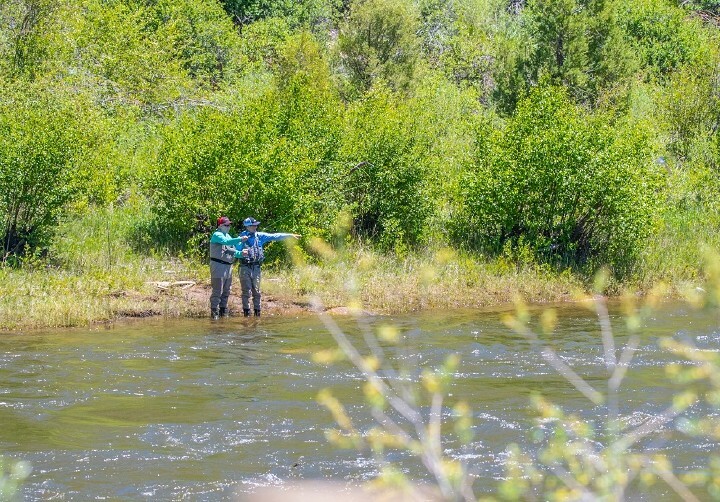 At Vail Valley Anglers, we are proud to offer year-round fly fishing opportunities on some the best trout fisheries in the state. Talk to our experts at the fly shop in Edwards for more information on booking a guided trip or purchasing some winter fly fishing gear.